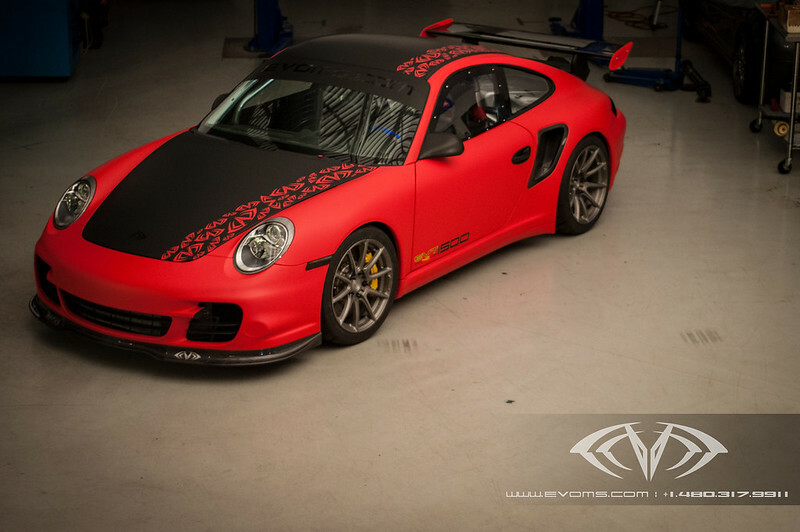 Mayhem has been our quintessential build for the 997 turbo platform. 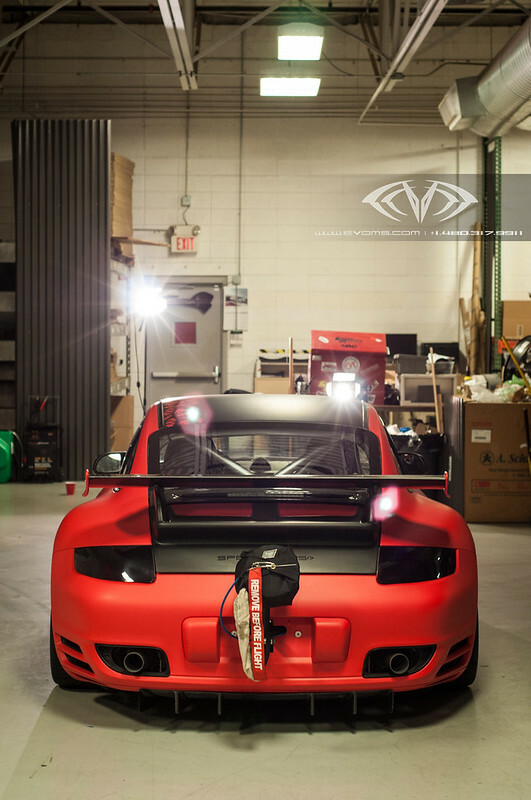 We have given our hearts and souls in order to produce the world’s fastest Porsche and elevate the aftermarket Porsche performance to the highest level.Countless hours of research and development, road tests, rebuilds, tuning, and competition have pushed us to reach pinnacle performance out of this machine. 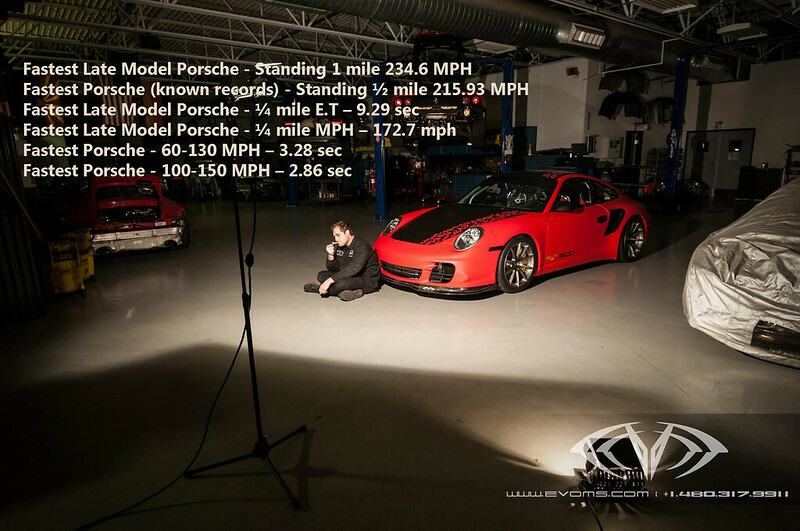 Our final product is a powerful, reliable, light, and poised car that is truly like no other Porsche. Making over 1500hp from our 4.0 liter flat six and getting all the power to the ground so that we can run fast times, not just produce dyno numbers, is what wakes us up in the morning. Mayhem has set the foundation for our entire Special Ops group and is the reason for all of our triumphs here at EVOMS. With that said, we decide to part ways with Mayhem to focus on a new exciting project that is still not being disclosed at the moment. We have found the perfect home for Mayhem, as it is now part of the Al-Anabi Racing team, where it can continue its dominance on foreign territories. “At the forefront of Al-Anabi Racing is HE Sheikh Khalid Bin Hamad Al Thani, a member of the ruling family of Qatar, who set a goal of promoting the domestic and international awareness of motorsports in the nation of Qatar. As a result of his efforts, Al-Anabi Racing has emerged as one of the leading drag racing teams in the region” (Quote taken from the Al-Anabi Racing website). On March 23rd, 2013 at the Al Khor Air Strip-Qatar: Mayhem dominated the second running of the Qatar Mile with a ½ (0-800 meter) speed of 215.93 MPH (347.43 KPH). 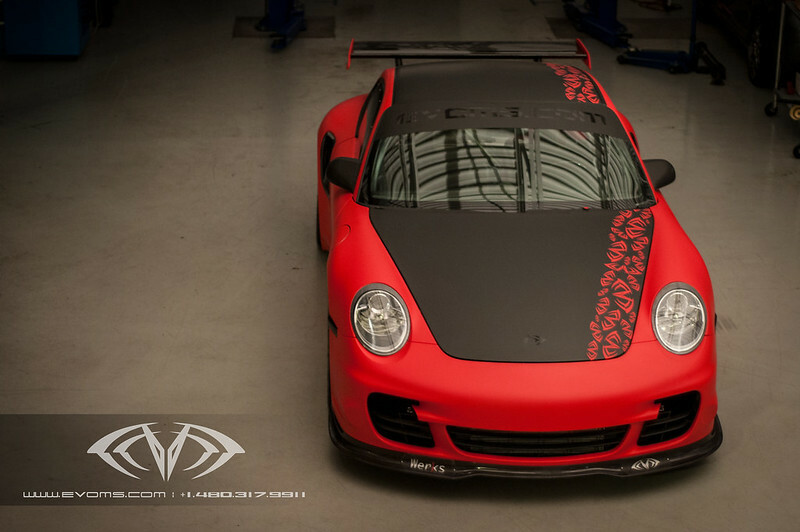 Al-Anabi Racing has already begun making its mark in the Middle East with Mayhem while driven by Al Balooshi. 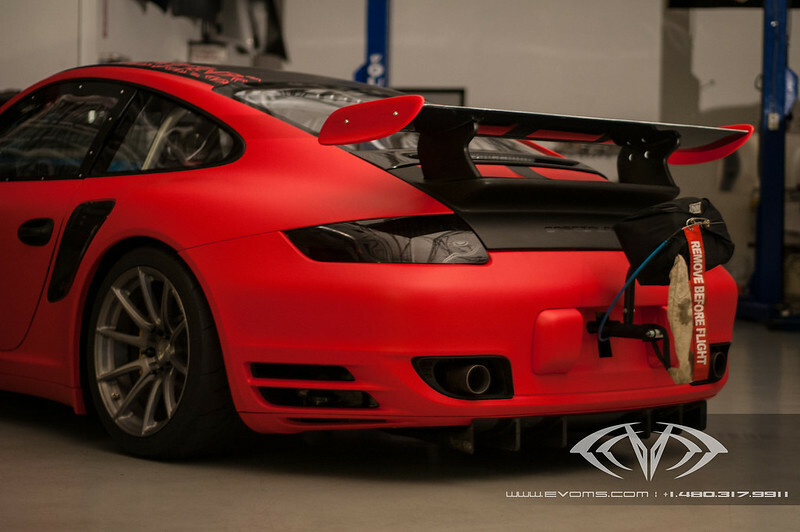 Mayhem also holds a Fastest Late Model Porsche standing 1 mile record of 234.6 MPH achieved under Evoms ownership two years ago. A Special Thanks to Our Partners ADV.1 Wheels for the hook up on Mayhems Beautiful Wheels. Here are some shoots from a recent shoot.